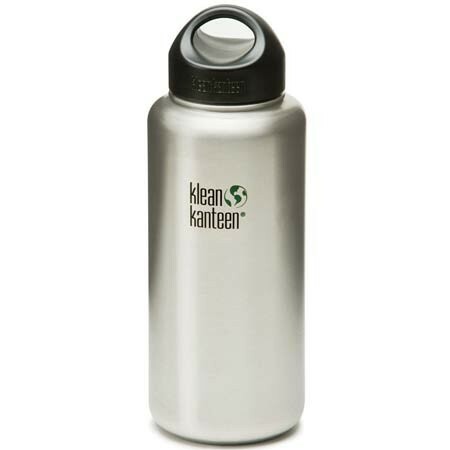 The Klean Kanteen 1182mL single wall bottle comes with a wide mouth for easy filling and cleaning, and the durable stainless steel means a tough bottle with no liner needed! For drinking on the go, order an accessory Café Cap, and convert your bottle into a splashproof to-go bottle with a quick twist. The wide mouth makes it easy to pour our smoothies in and keeps them good. Also makes it easy to clean. 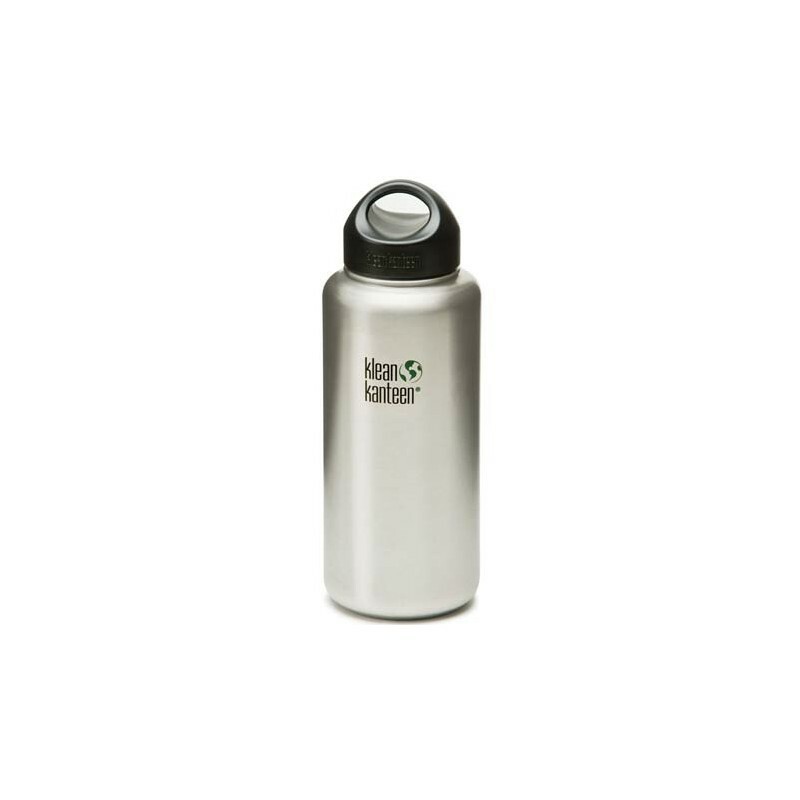 The large capacity makes this bottle great for outdoor adventures.